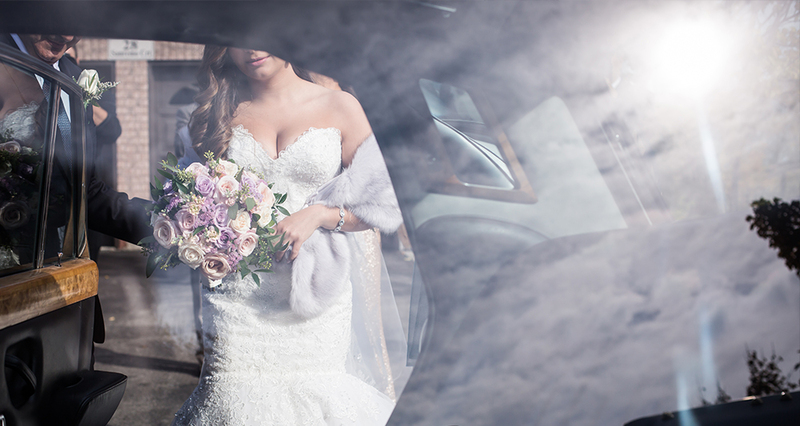 There are simply too many beautiful images from Lidia and Vince's beautiful day to blog. Their sunny fall day was full of emotion, friends and laughter. Fall is a particularly wonderful time of year to shoot, especially close to sunset. It was brave on the part of us the photographers because we were cutting it close to when we needed to arrive at the reception, but when you get it you get it and the results speak for themselves. The fall colors where lit up by the low sun as it began its slow dip towards the horizon. The luminous crimson and ochre hues of the foliage illuminated the backdrop and highlighted our beautiful couple Lidia and Vince. It was an absolute pleasure being their photographer. True love always makes striking images and I will forever love capturing it. Big thanks again to Elegant Wedding Magazine, this time for recognizing The Westend Studio as one of Toronto's top 16 wedding studios. It's a very short, very prestigious list to be on full of the very best and most talent Toronto has to offer. I feel humbled and honored, love what you do kids! The Westend Studio was found by renowned artist Jonathan Ball whose work has been shown in New York, England and various Toronto galleries. 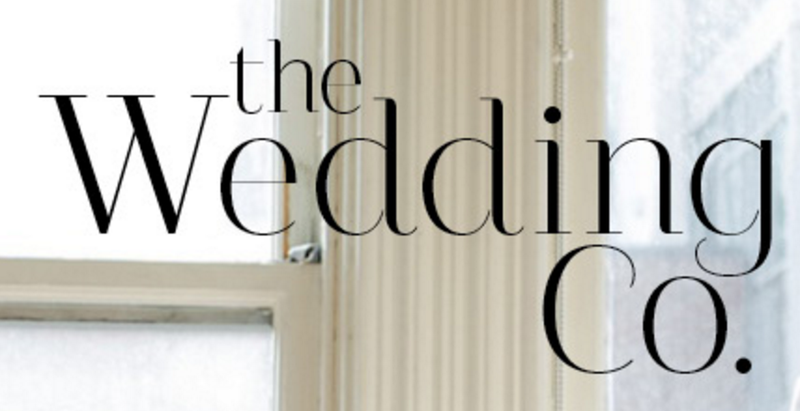 The Westend Studio is one of Toronto’s premier wedding photography studios and has been published and revered in both print and online publications. His mission is photographic excellence and his work is a fusion of artistic style with documentarian flair. ELEGANT WEDDING MAGAZINE, Intimate Garden feature. 1) How did you meet? Prior to meeting, Jim was interested in Marina but couldn’t find the right opportunity to talk to her. They had mutual acquaintances and frequented the same places but they didn’t officially meet until several months later while out with friends. We were both standing next to the bar, chatting to a mutual acquaintance. Once he left, it was just the 2 of us and we talked the entire night! Weeks later we started dating and have never been happier! 2) ­­­­­­­­­The Ceremony: We had a traditional Greek Orthodox ceremony. Getting married in a church was important to both of us. Growing up we attended the same church so we both knew this was the one! 3) The Reception: The 2 most important things to us while planning our wedding was to ensure the food was delicious and that our guests enjoyed themselves. From the grazing station during cocktails, the 4-course dinner and late night snack there was always great food to enjoy during the reception. The 8-piece band also kept guests dancing throughout the entire evening! They played everything from Classic Rock to 80’s Dance music to Top 40. We chose not to have a traditional head table. Instead, we sat amongst our family and friends. All of our guests were important to us and we wanted them to know that. This made it easier to mingle and created a much more casual feel. We also opted out of a traditional guest book. We had our guests write their wishes on a large canvas which was on display all evening. Our guests continued to sign the canvas throughout the night, some more than once! 4) The Décor: We decorated the venue in a way that did not take away from the features we loved about it. The hardwood floors, exposed brick walls and high ceiling were why we chose this venue and keeping those features was important to us. We chose natural and romantic colours that would complement the venue. The hanging centerpiece and the floral runners were rustic, garden style elegance. Foliage garlands sprinkled with blooms decorated the guest tables while a 12-foot floral chandelier hung over our table. String lights were paired with votive candles creating a romantic glow for dinner. 3-foot marquee letters in front of the band that spelled out “DANCE” illuminated the dance floor. We wanted the décor to reflect our style – laid back, casual and intimate. An Intimate Winter Wedding, new Event Source Feature. Thank you to the wonderful people at Eventsource for this beautiful feature. Perfect for the winter weather. 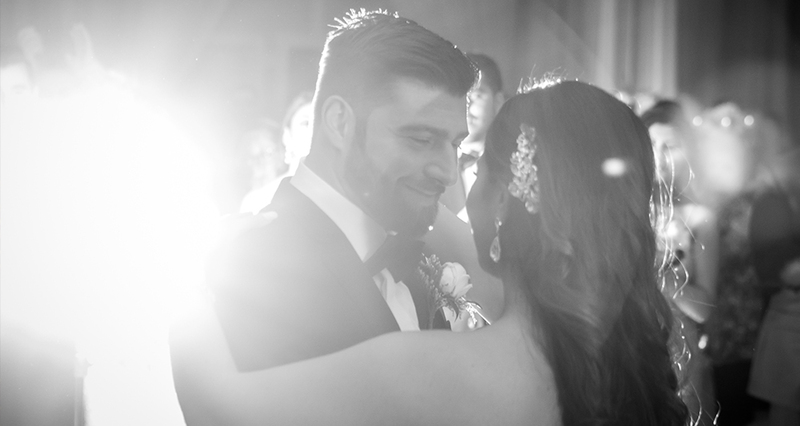 From the magical photo shoot in the great outdoors to the cozy reception at The Manor, Cristina and Marcello’s intimate winter wedding was truly a romantic — and warm — affair. Gorgeously captured by the Westend Studio, you won’t want to miss this gallery! The couple exchanged vows in front of loved ones at one of GTA’s historical gems, The Doctor’s House. The couple then enjoyed a sweet snowy photo session with their wedding party and took full advantage of the gorgeous winter wonderland at their disposal. Combining stylish seasonal elements, like wooden accents, along with a fresh winter white colour scheme, the newlyweds’ reception complemented the landscape of the Manor and exuded luxurious elegance. A three-tiered cake befitted with bows and pine cones sweetly capped off the evening. A glamorous, rustic themed engagement shoot by Johnathan Ball of the Westend Studio.